Nissan, together with Easycharge, intends to help a little bit to expand the charging network in Spain, which remains a relatively small market for plug-in cars (below 1% market share). 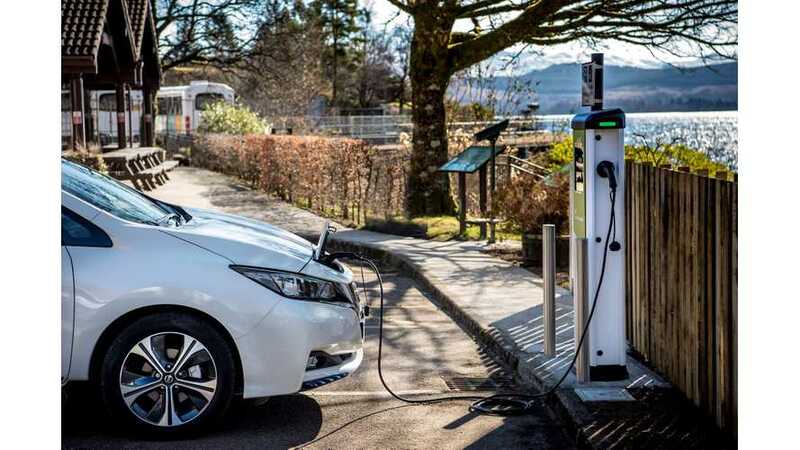 The plan is to place 100 new charging stations every 150 km (90 miles) on motorways within 18 months, however we are not sure whether those will be AC or DC. DC would obviously make more sense on highways. Nissan, so far, already installed 117 charging stations in Spain, mostly at its dealerships. Nissan LEAF sales in the first 10 months reached in Spain 878, which is one of the best results among plug-ins. Renault ZOE is at 891.